We are a Catalyst for change. We provide sophisticated strategies in a straightforward manner to help our clients achieve financial security. Since 2002, we have focused on streamlining the financial lives of time-pressed entrepreneurs and those preparing for retirement. It is our belief that by forming enduring relationships with our clients we can build a plan that remains relevant throughout time. We combine our deep knowledge for planning strategies with each client’s vision for the future, and the result is an efficient plan where every dollar has a purpose. Please take a few minutes to learn more about our services and our team. Thank you for visiting! Joseph Michael Smith and Richard Woo use Catalyst Planning Partners as a marketing name for doing business as representatives of Northwestern Mutual. Catalyst Planning Partners is not a registered investment adviser, broker-dealer, insurance agency or federal savings bank. Northwestern Mutual is the marketing name for The Northwestern Mutual Life Insurance Company, Milwaukee, WI (NM) (life and disability insurance, annuities, and life insurance with long-term care benefits) and its subsidiaries. Joseph Michael Smith and Richard Woo are Representatives of Northwestern Mutual Wealth Management Company® (NMWMC), Milwaukee, WI (fiduciary and fee-based financial planning services), a subsidiary of NM and limited purpose federal savings bank. All NMWMC products and services are offered only by properly credentialed Representatives who operate from agency offices of NMWMC. Joseph Michael Smith and Richard Woo are Agents of Northwestern Long Term Care Insurance Company, Milwaukee, WI, (long-term care insurance) a subsidiary of NM. Joseph Michael Smith and Richard Woo are Registered Representatives of Northwestern Mutual Investment Services, LLC (NMIS) (securities), a subsidiary of NM, registered investment adviser, broker-dealer and member FINRA (finra.org) and SIPC (sipc.org). Joseph Michael Smith and Richard Woo are Insurance Agents of NM. 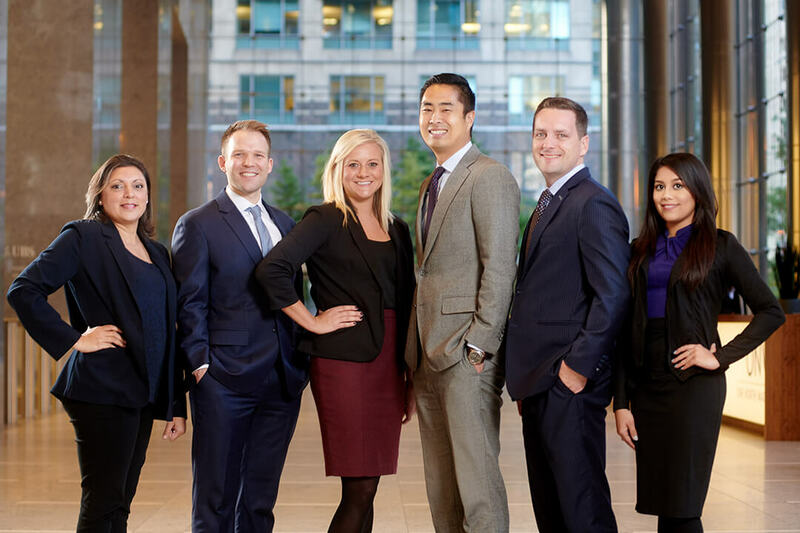 Joseph Michael Smith and Richard Woo are primarily licensed in IL and may be licensed in other states.